Monday at 8pm in the Basement. Despite the name this is a band for boys and girls, men and women. 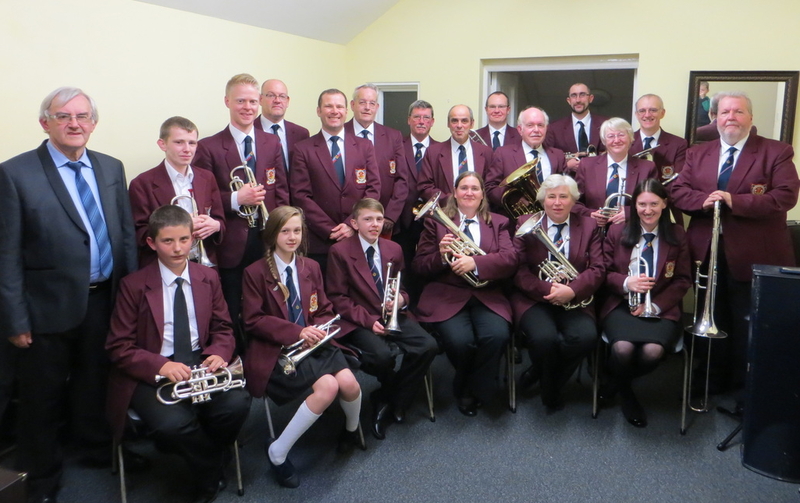 We welcome anyone, of whatever age, who can already play a brass instrument OR who would like to give it a go. We can supply some instruments and new members are always welcome. What a great way to exercise your lungs, make a great sound and enjoy sharing the music with your fellow musicians and the public. We know we are not the band of the Royal Marines – but we have a great time trying!